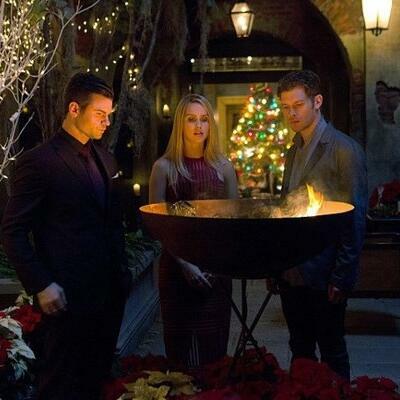 #TheOriginals Season 3 Episode 9 When a dangerous affliction threatens to expose one of her siblings, Freya searches for a way to reverse the crippling curse, even as she finds herself the target of the Strix's latest plan. Elsewhere, Klaus keeps a watchful eye over Cami while she attempts to help Detective Kinney (recurring guest star JASON DOHRING), whose life has begun to spiral out of control as a result of Lucien's (recurring guest star ANDREW LEES) compulsion. Meanwhile, a confrontation with Marcel causes Vincent to reevaluate his decision to stay out of witch business, and Hayley's attempt at a quiet Christmas with Jackson (recurring guest star NATHAN PARSONS) and Hope results in an unexpected surprise.